The Innu Nation and Nunatsiavut are both welcoming upcoming legislation, which is set to be put forward in early January 2019. Though more details need to come out, last week's announcement from the federal government that it will be handing control of the child welfare system to First Nations, Inuit and Mé​tis groups has Indigenous groups in Labrador applauding. "We need to keep our language, we need to keep our culture and we need to keep our identity," Innu Nation Grand Chief Greg Rich told CBC. "The things that we lose as Innu really affects the ability of our young people." 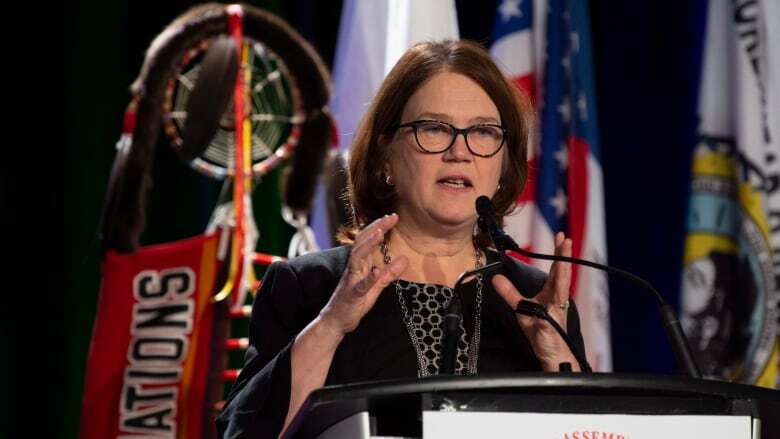 Indigenous Services Minister Jane Philpott brought the news directly to the Assembly of First Nations special chiefs assembly this week. The legislation, which she said was co-developed with Indigenous groups, is set to be introduced in January. "No more scooping First Nations children from their families and communities," Philpott told those in attendance at the assembly. "No more tearing apart your families. No more lost children who don't know their language, their culture, their heritage." The Innu Nation has been pushing for changes to the system for some time, and Rich said they are onboard with the new legislation. 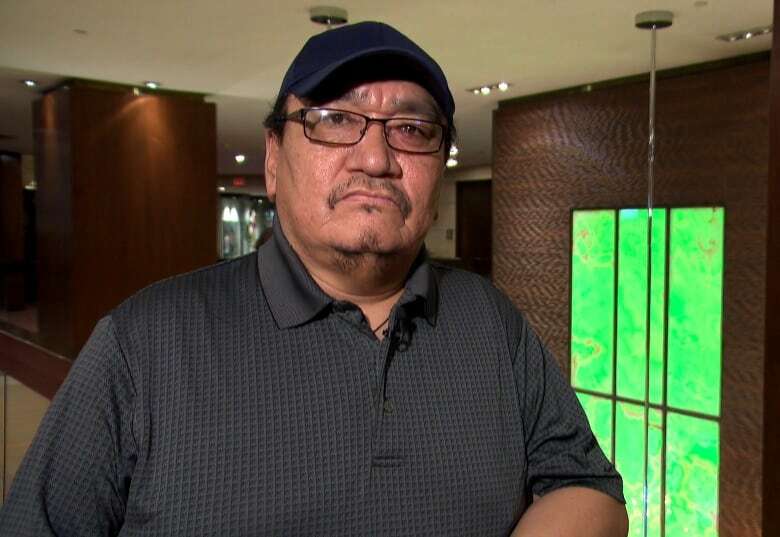 "The point that Innu Nation has been making for a long time is not to remove children [from] both communities of Sheshatshiu and Natuashish," Rich said. "What we need to remember is that the Innu Nation is onboard, and they will have a say in the system. That's [what] we've been saying has been broken for a long time." But the grand chief says there are still many details that need to be learned and worked out. "One of them is the funding and how is that going to go," Rich said. "What resources do we have, and what resources do we need throughout this process?" 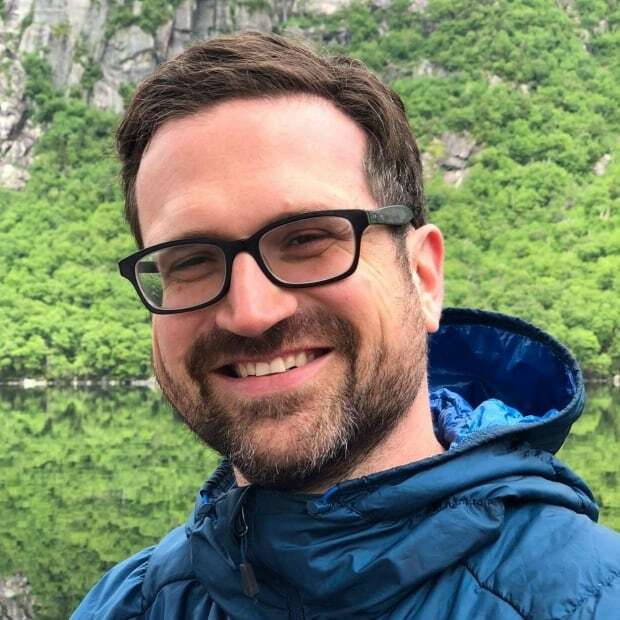 Rich said the upcoming legislation doesn't negate the need for a planned inquiry into Innu children in care, which will involve the participation of both the federal and provincial governments. "We want to continue this inquiry," Rich said. "Canada and the province, they need to hear stories first hand of what's happening when kids are removed from the community. There's damaging effects to the child [but] the siblings are also affected." "One child outside of the Nunatsiavut for an extended period of time is one too many," Nunatsiavut Health Minister Gerald Asivak says. Asivak said currently there are roughly 60 children from Nunatsiavut placed outside of their communities. He hopes the new legislation will see them home, "where they belong," he said. "With their families, their kinships, their friends, their schooling so they can do their traditional things … hunting, fishing gathering, being part of the community, living their own lifestyle." 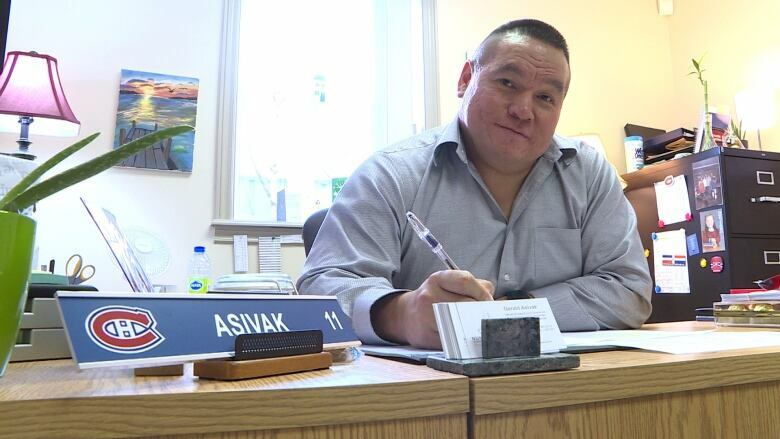 Asivak said his government has regular consultations about this issue with the national Inuit Tapiriit Kanatami President Natan Obed, and gets regularly updated on the talks they're having with the federal government. He said he believes it's known what's needed to get this implemented — resources. "We want preventive measures. We want to work with our families," Asivak said. "We want to work with other levels of government as well. We want to see our children and keep them here, safe with their families where they belong."